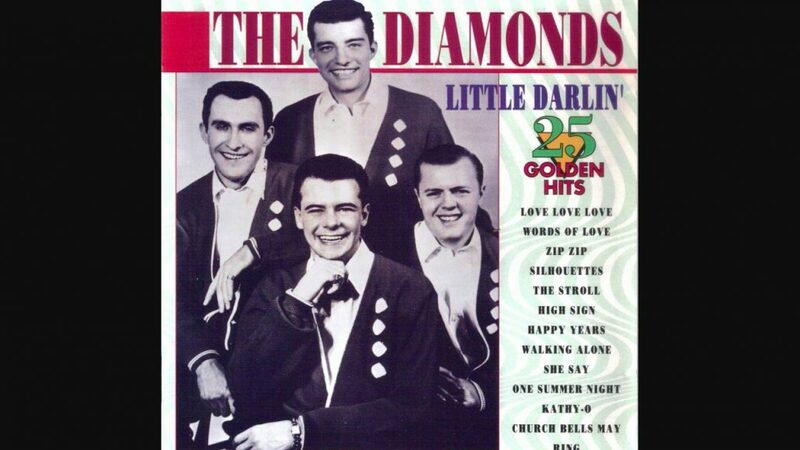 It’s been thirty years since the original Diamonds released an instant smash hit called “Little Darlin’.” In that time, the record has never really stopped selling, and in one package or another has retailed something like 48 million copies thus far. Of course, the basic circumstances hold true for a number of other 50′s classics, for many artists, both old and new, the lesson has been that “nostalgia” can be a very profitable phenomenon, which is all well and good. On the other hand, for certain more creative, forward-looking artists, like the present-day Diamonds, the durability of 50′s music contains lessons that are as much about the future, and new music, as they are about the past. With that in mind, The Diamonds turned to Nashville, and contemporary country music, as the ideal means of presenting their musical vision. Armed with a batch of new material, they went into the recording studio and came out with an album that represents the best principles of popular music in a country-pop framework for the 1980s. 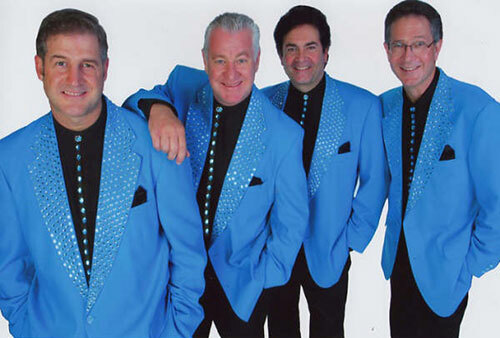 It’s no secret that The Diamonds have changed personnel – several times – since the days of “Little Darlin’,” “The Stroll,” “Church Bells May Ring,” “Silhouettes,” “She Say,” “Walking Along,” “Thousand Miles Away,” and “Why Do Fools Fall in Love,” the Frankie Lyman cover, that first broke the group in 1956. 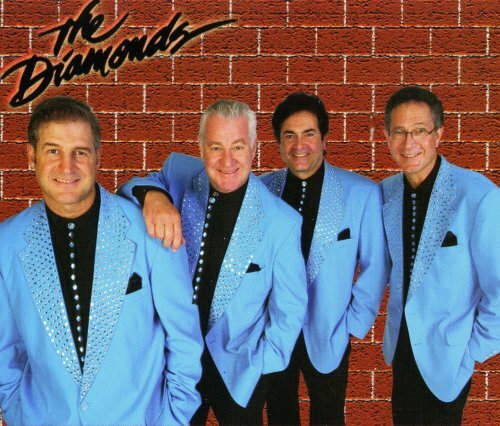 Indeed, part of The Diamonds’ strength lies in the diverse musical backgrounds of the group members as individuals. Group lead singer Bob Duncan got his first taste of the Top 5 at age 17 with The Safaris. 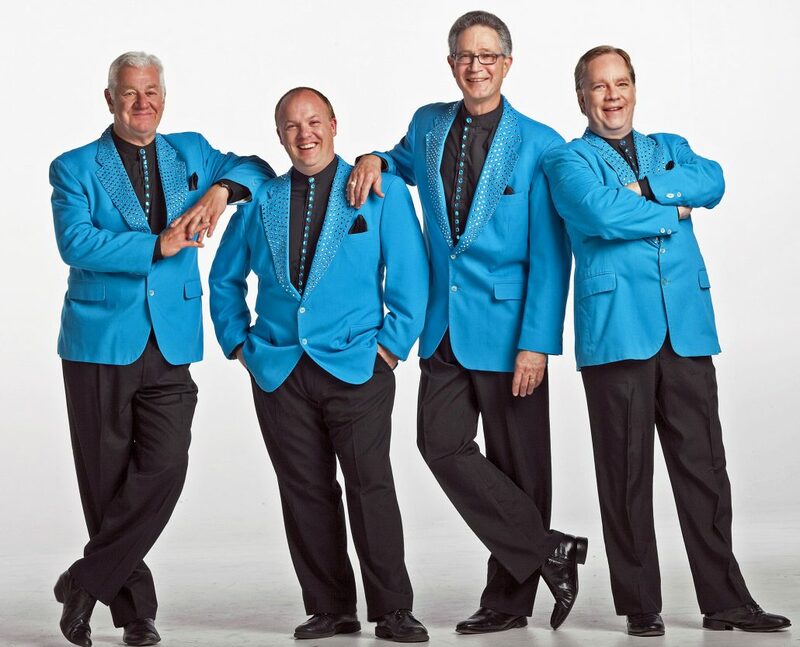 After high school came a brief stint with The Four Preps, and then on to Westmont College in Santa Barbara, California, where Bob sang with Westmont’s Scholarship Quartet. Another member of that group was future Diamond Steve Smith. Later the pair became half of a quartet, which auditioned for and landed a spot on The Lawrence Welk Show. 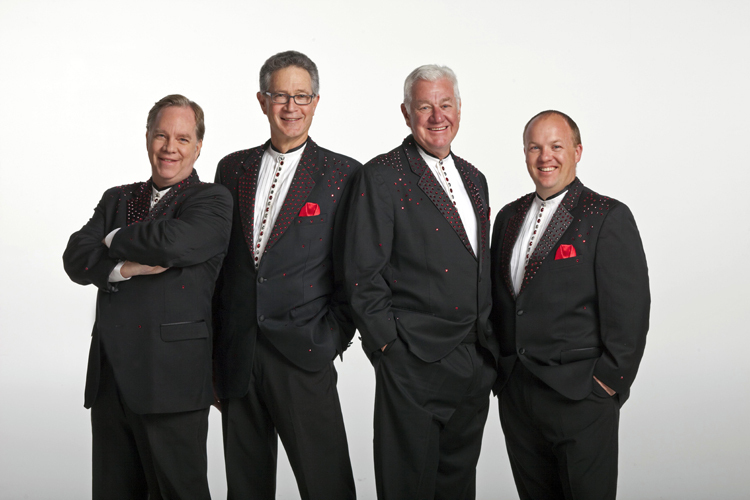 The quartet stayed with Welk for three years, after which Steve Smith continued on the show as a solo artist for two more seasons. In 1967, Bob Duncan has completed six years of college study. His interest in church music led to a career as a Baptist Minister of Music, first in Downey then in Oxnard, California. 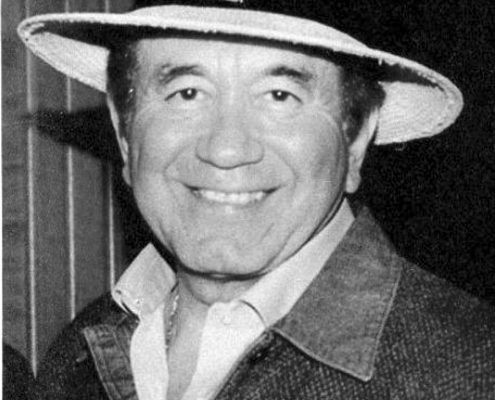 He continued his work in television via seasonal specials and commercials, and at Oxnard formed a singing group called The Kids Next Door, which worked the convention circuit as far away as Las Vegas. Another friend of Duncan’s from college days was John Felton, who as a long time member of The Diamonds had assumed the leadership role in keeping the group active, at least on a part-time basis. 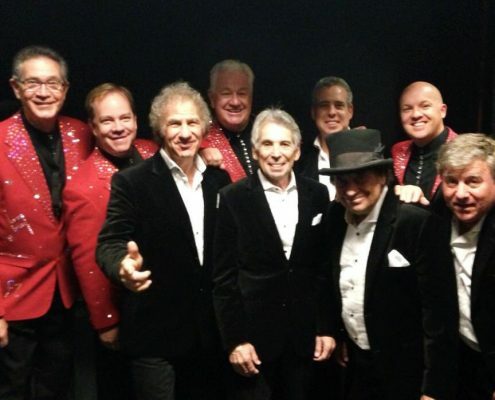 Bob had completed his ministerial work and began performing with The Diamonds in 1978, while still pursuing other music-related interests, television production among them. Besides his five years with Dorsey, Steve was very active as a Los Angeles studio singer. He worked as a backup vocalist on “The Carol Burnett Show,” among others, and sang theme songs for a number of movies. 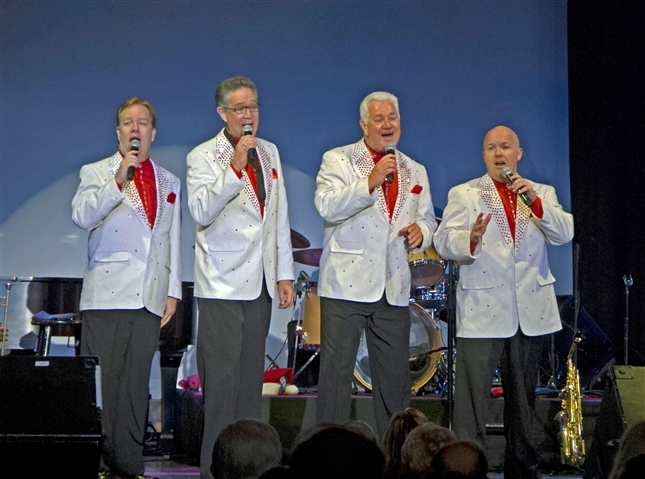 When the invitation came from Bob Duncan to sing lead with The Diamonds, he eagerly accepted. 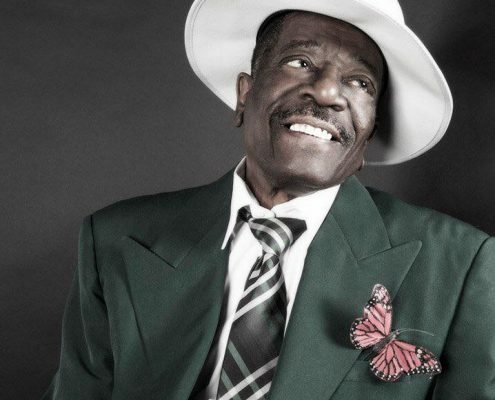 A well-rounded musician, Owens learned his craft as a journeyman bass player around Los Angeles. 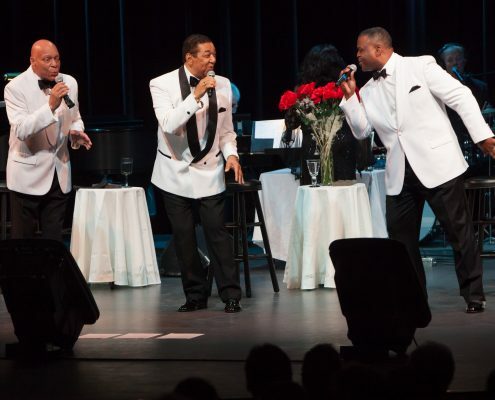 It was Felton, who Gary knew through a mutual association with Johnny Mann’s Stand Up and Cheer group, who recognized the young musician’s potential as a vocalist. Nowadays, besides singing, Owens does all the Vocal arrangements for The Diamonds. 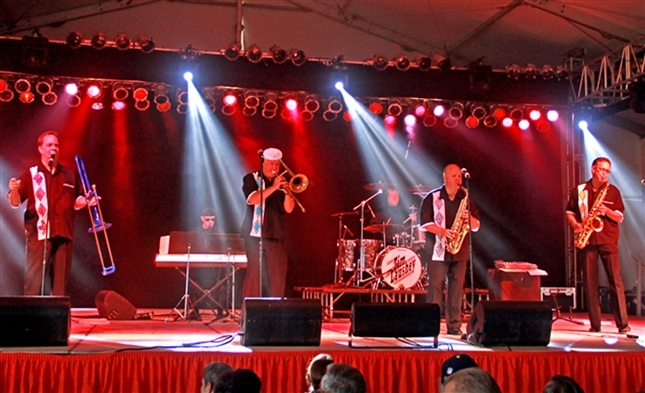 Like the rest of The Diamonds, bass singer Gary Cech (pronounced “check”) chose full-time work with the group over several other possible careers. Beginning in music as a classically trained cellist, his later concentration on vocal studies earned him a college scholarship. Cech gained his first major stage experience during two years in the main performing group of the highly demanding Young Americans road show. From there, he went on to work a total of four years as a performer with the Disney organization. Between stints with Disney, Cech was an orchestra conductor on a “West Side Story” tour, played Professor Harold Hill in a road revival of “The Music Man,” and worked in a professional summer stock, performing in a different musical each week. 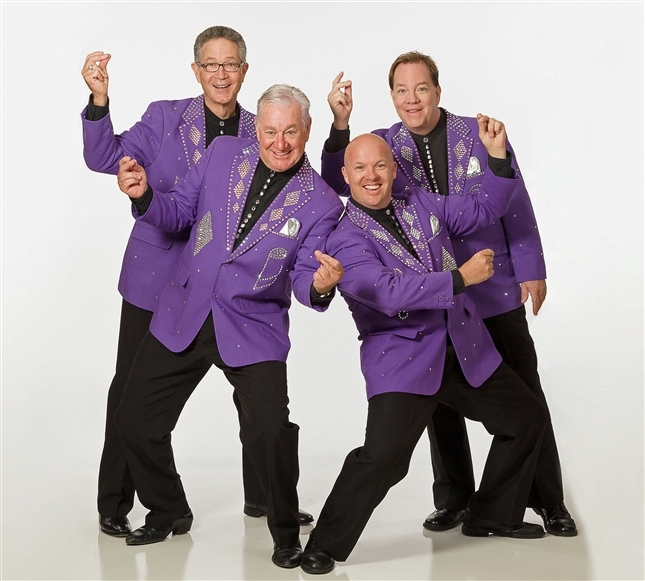 Along with the obligatory set of Diamonds oldies, the foursome have long since taken to performing their new material on stage, and have been very encouraged by the repeated inquiries from audience members as to how those songs might be obtained on record. Even more encouraging was the group’s signing with The Jim Halsey Company, one of country music’s most venerable booking agencies. The lessons behind the 50′s phenomenon aren’t really about old songs by old artists. They are about the style, the quality, and the upbeat entertainment those songs and artists represented. Those are the lessons The Diamonds carry with them into the future, into the years of great music that lies ahead for them.